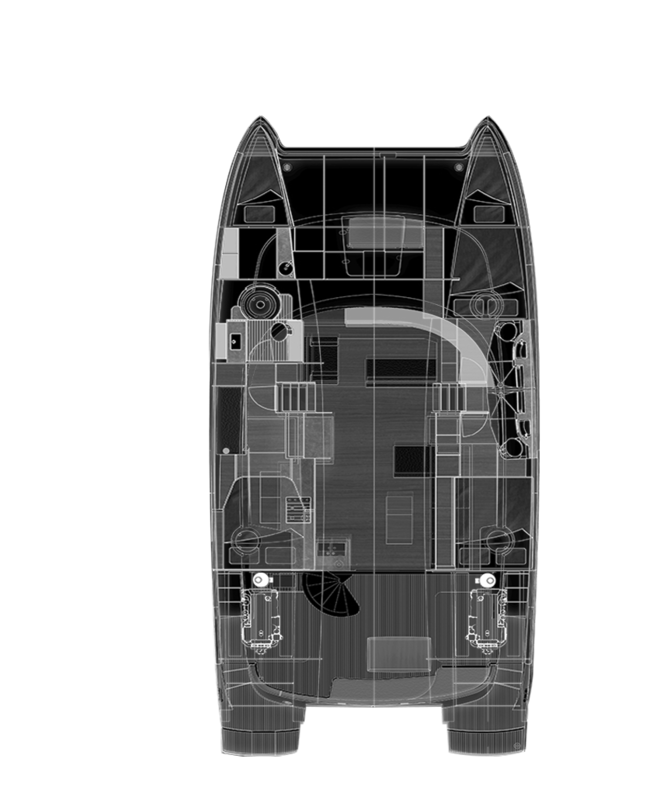 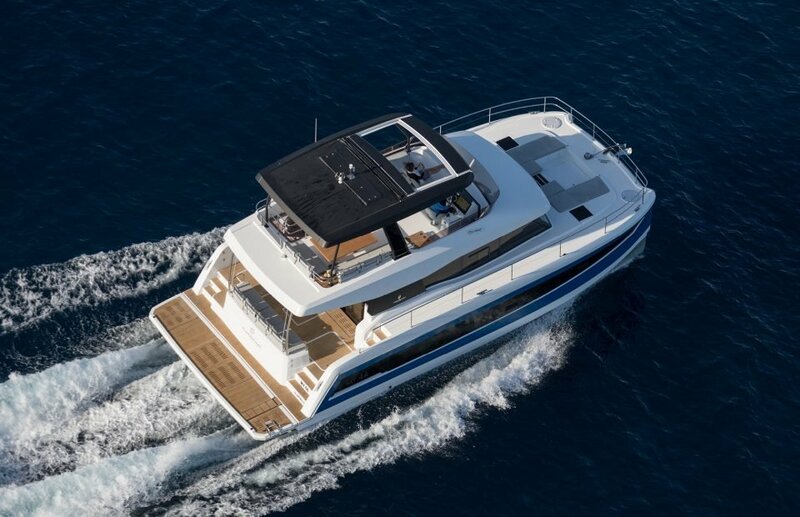 Fountaine Pajot is committed to innovation and we constantly update our range to remain at the forefront of technology, safety and performance. 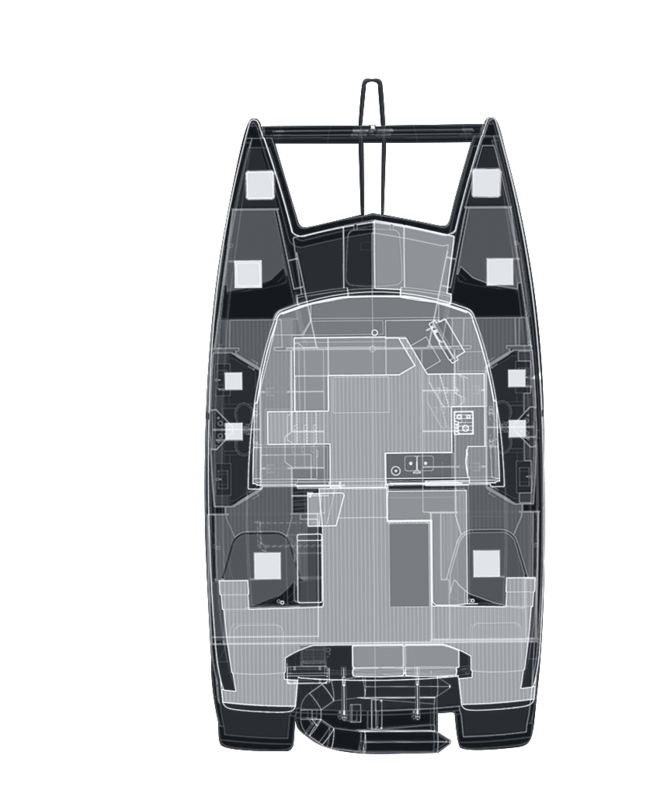 Our models are designed in response the discerning needs of our valued clients who share our passion for cruising and demand only the highest quality of sail and power catamarans. 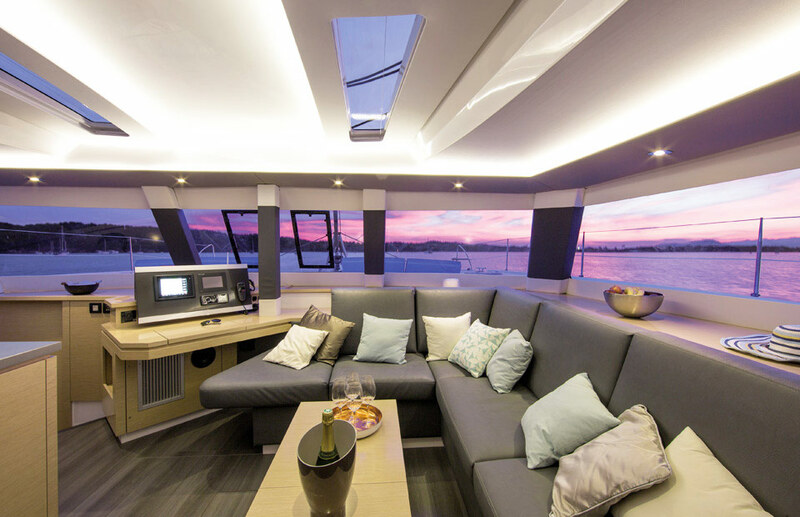 Our prestigious Flagship class was launched in 2008 and features the largest and most luxurious yachts across the Fountaine Pajot sailing catamaran and power catamaran ranges. 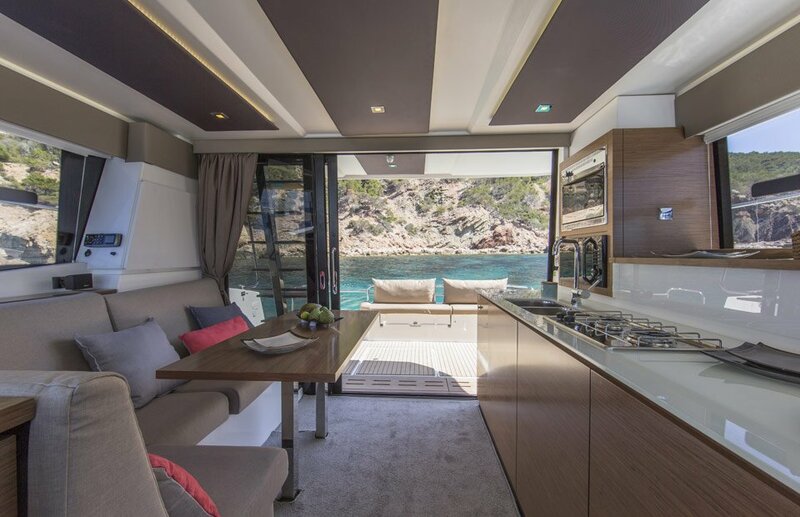 Fountaine Pajot is also dedicated to preserving the environment, and each of our models is available in an ECO CONCEPT version. 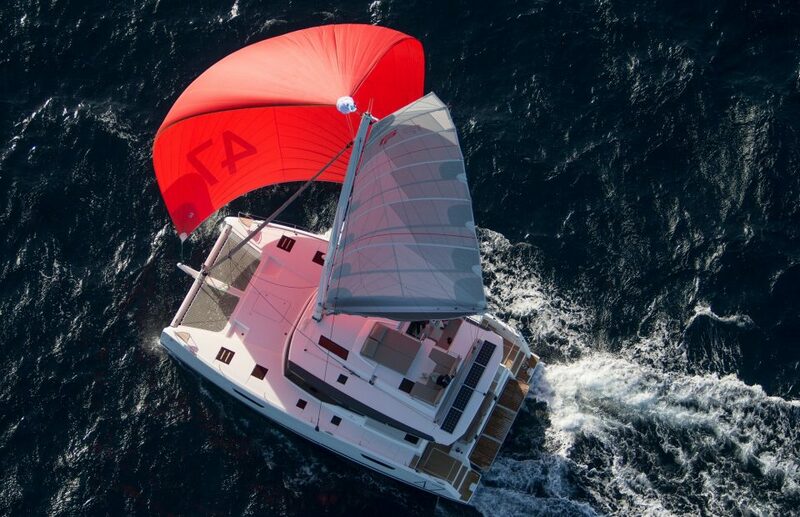 These positive energy catamarans use renewable energy to minimise their ecological footprint without compromising performance or efficiency.